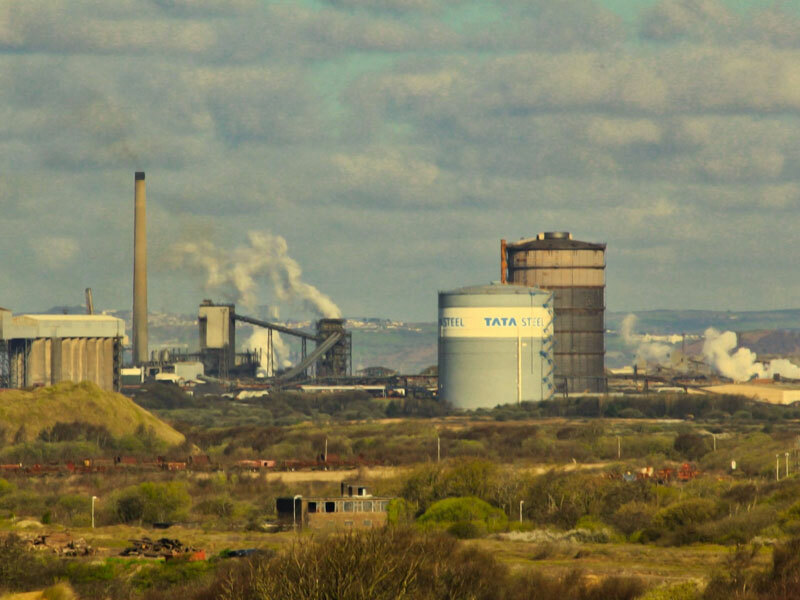 Data released today by the World Health Organisations shows that South Wales steel town, Port Talbot has the worst levels of air pollution in the UK. However, it isn’t only in South Wales that residents should be concerned. 47 towns and cities across the UK were found to either match or exceed recommended WHO recommended fine particle air pollution levels of 10 micrograms per cubic metre. An earlier study published in Environmental Health Perspectives correlates air pollution with cardiovascular problems and premature births, and also claimed high levels were implicated in increased risk of infant mortality, breathing and feeding problems of infants, cerebral palsy, and increased risk of developing developmental delays – so the WHO findings are concerning for local residents. The UK’s pollution problem is so bad that the WHO claim four in five people living in urban areas have air quality levels below their recommended limits. Many of the country’s main cities exceed the WHO limit of 10 micrograms per cubic metre, including London, Bristol, Portsmouth, Manchester, Liverpool and Nottingham. Port Talbot, home of the Port Talbot steelworks, recorded 18 micrograms per cubic metre in the last recorded data from 2015, the same as Marseille in France, Singapore and the Ecuadorian capital Quito, and higher than Belgian capital Brussels. Meanwhile, Chepstow, Cardiff. Newport and Swansea have also reached or exceeded the maximum recommended limits, meaning that South Wales has some way to go in improving air quality. In total it is thought 40,000 people are being killed by toxic fumes every year in the UK. “This report reconfirms that air pollution is one of the leading environmental public health crises in the UK today.